We’re proud to be aligned with TATRA as their exclusive partner Australasia wide for 20 years running. Our products are world renowned for their unique design, proven minimal downtime, longer life, lower total operating costs, and unbeaten performance in all conditions. Unlike other mass produced heavy duty vehicles, we have the creative and technical ability to design and build fit for purpose trucks to meet your exact requirements. The result is an advanced off road vehicle that possesses extraordinary driving qualities, comfort and safety. As a privately owned family business, we appreciate good old fashioned customer service. We will work with you from concept to completion to determine the best truck solution for your specific needs, while also reducing your costs and providing a safe working environment. Our head office and workshop is based in Perth, with over 25 authorised service outlets throughout Australia backed by our trusty mobile service. We’re committed to providing 24/7 after sales support and supply 100% spare parts to ensure you always stay on track. 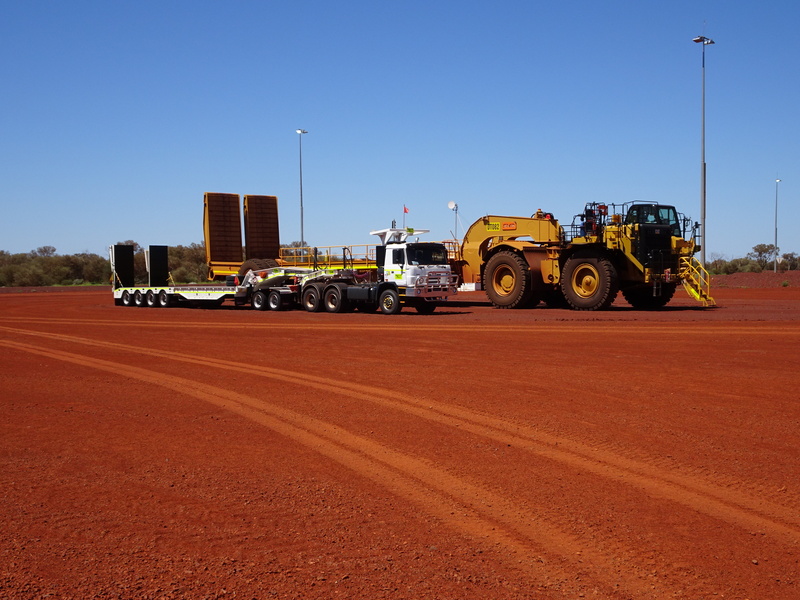 We can also offer specialised driver and mechanical training as required at our WA Training School or onsite. With credentials that date back as far as 1850, TATRA know a thing or two about producing the ultimate off road service vehicle. The Czech automaker has been manufacturing purpose built and customisable trucks for 120 years, and is renowned for its unique chassis truck design that still stands true today. Originally built for military purposes, TATRA’s versatile trucks are now widely used across many different industries including Defence, Construction, Mining, Forestry, Oil & Gas, Utilities, Fire Fighting and even winning the Dakar rally. Offroad Trucks Australia offers a full range of TATRA Truck models in 4×4 through to 16×16 configurations, in manual (10 speed syncromesh gearbox) or automatic (Allison or ZF) transmission. Most trucks are available in long wheel base and short wheel base, but we can also individually design a truck to suit any application required. Talk to Offroad Trucks Australia today to find out how we can deliver the ultimate off road vehicle solution for you.